More families are exploring cremation as the choice of the tribute's final disposition. 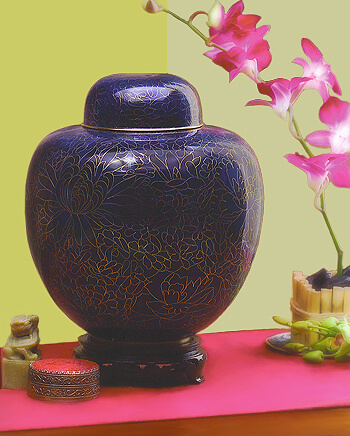 A traditional memorial service in accompaniment with cremation is becoming standard in today's tributes. Hardy & Son Funeral Homes will help you make the right selection from the many choices to choose from.